Why does your child need a smart GPS Watch / Tag? We live in a world where a child goes missing, gets lost in a public crowded place or is abducted in the India every 15 seconds. This scary statistic is something we can no longer ignore. Keeping watch over kids may sometime seem a burden and quite challenging for parents especially once they fail to have a precise plan on how to follow up on their kid’s whereabouts. That’s where the idea of using watches fitted with GPS trackers as well as having call capabilities comes into consideration. Every day parents are more inclined to use a kids locator smart GPS tracker or a child tracker app to have peace of mind when it comes to know where their kids are. The idea isn’t for you to stalk your child – but to ensure that they’re equipped with a tool for absolute safety always. 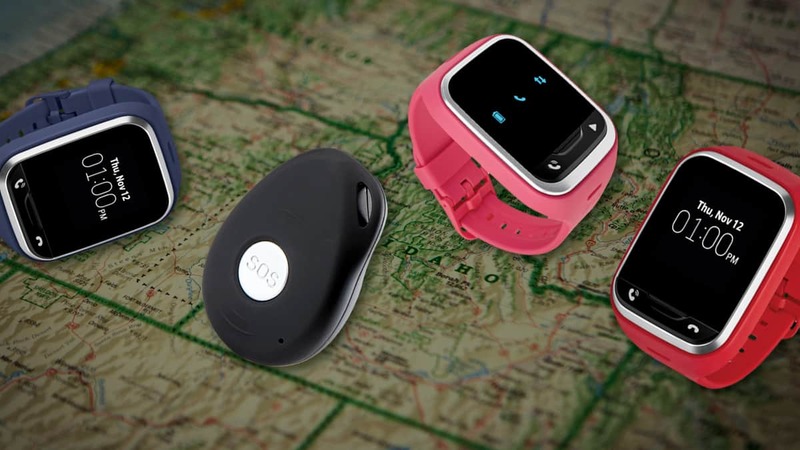 Wearable mobile GPS watches and Tags realtime trackers play a key role in ensuring parents are able to trace the location of their kids and keeping them connected at all times! A wearable GPS tracker could strike the right balance between giving your children increasing independence while preserving your peace of mind. NeoTag, an exclusive smart GPS Watch for kids, is one such solution with which you can track where your kids are, discover if they’re not where they’re supposed to be, keep in touch, and even get an SOS if something really bad happens.